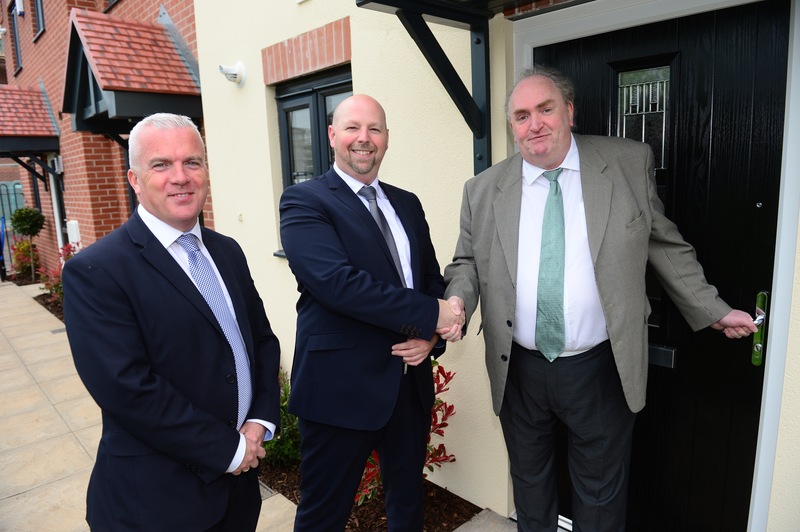 Deeley Construction has helped take Orbit over the half-way point to achieving its target of developing 12,000 new homes by 2020. 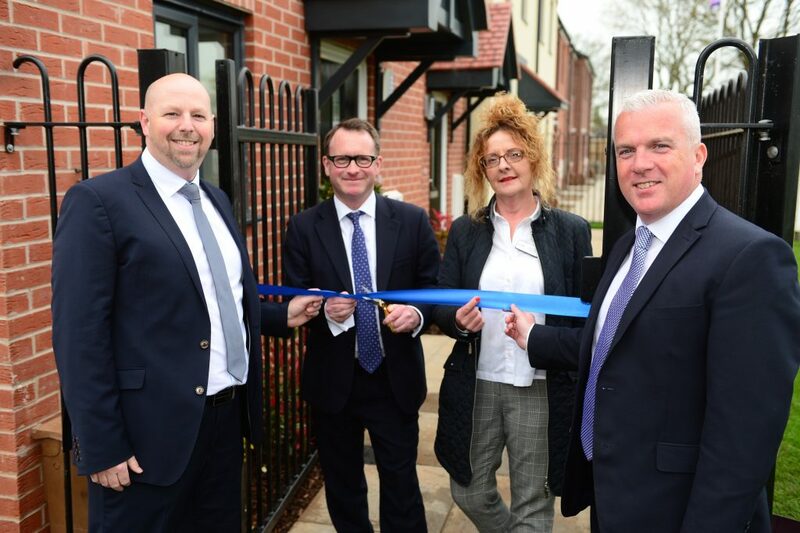 The handover and completion of three family homes at Union Park, in Leamington Spa, means one of the UK’s largest developing housing associations has now delivered 6,000 new homes since April 2013. Union Park is a £29m development of 147 family homes on the former Soans’ motor dealership site in Sydenham, and is due for completion in spring 2018. 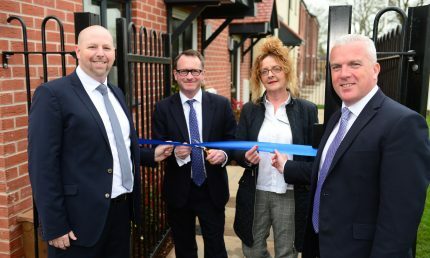 Martin Gallagher, managing director at Deeley Construction, said: “We are extremely proud that we are helping Orbit reach this milestone which is of national importance in the campaign to solve our housing crisis. Offering canal-side living, Union Park will bring 55 homes to the open market, as well as 39 homes available for shared ownership (part buy, part rent) and 53 for affordable rent. 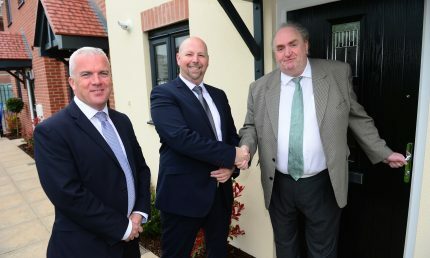 Chris Jones, development director at Orbit, added: “These homes bring us half way to our target of delivering 12,000 new homes across the Midlands, east and south by 2020. “This fantastic achievement highlights the acceleration of our sector-leading development programme as well as the hard work of our teams across the country. 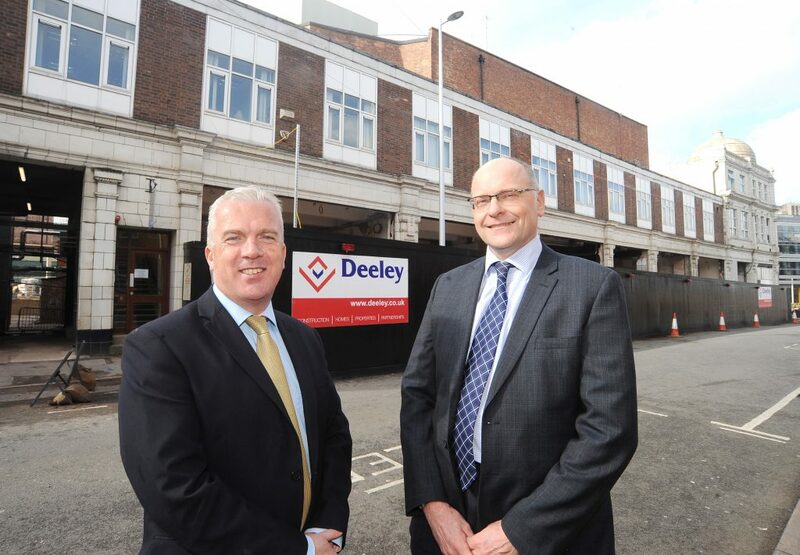 Deeley Construction has landed a £2.9million contract to build a new state-of-the-art manufacturing facility in Buckinghamshire. 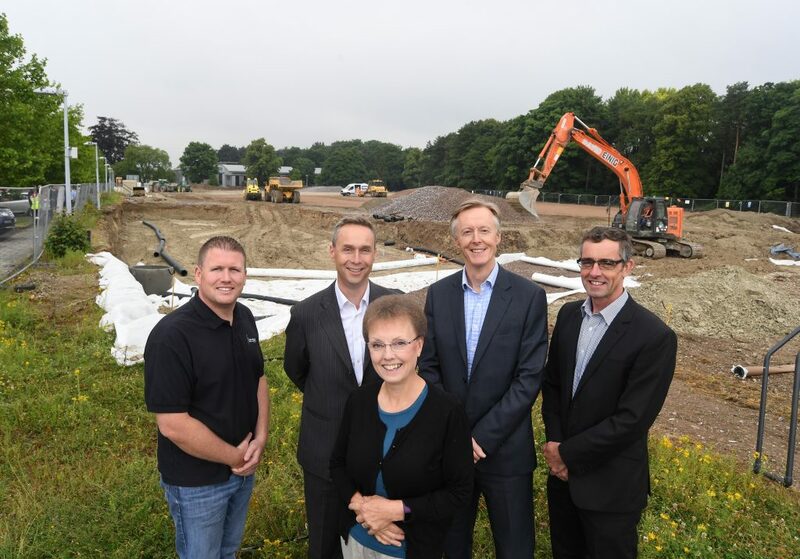 The company has been appointed by Leamington-based developer AC Lloyd to create a new 40,000 sq ft complex on land in Princes Risborough. 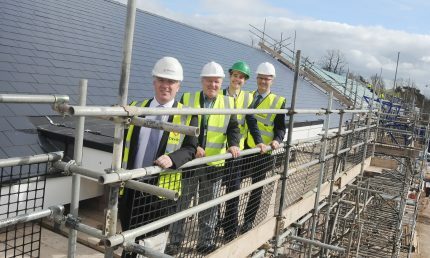 The property will be occupied by iLECSYS, a multi-disciplined company working predominantly within the electrical control sector. Its main areas of operation include electrical distribution products, rail, hazardous area, engineering and sheet metal fabrication. Work has just started on-site and the build is scheduled to be completed in February 2018.
iLECSYS Group is relocating from its current site in Tring, which has been its home for the last 15 years. A total of 50 members of staff from its head office will be re-locating to the company’s new location in February. 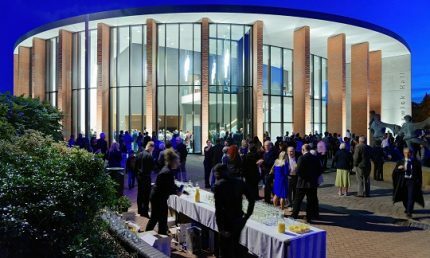 Deeley Construction is set to complete a hat-trick of high-profile refurbishment projects for Coventry University in less than a year. 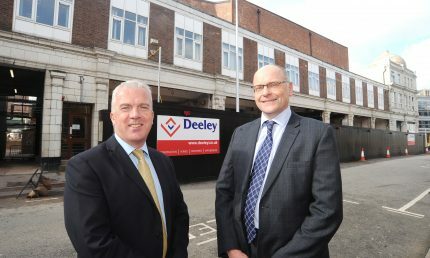 The company has begun work on a £1.1 million refurbishment programme which will see a row of properties in Whitefriars Lane transformed into a new Enterprise Hub, a reprographics centre and shop. The project will take six months to complete and will totally restore the run of pre-war buildings. 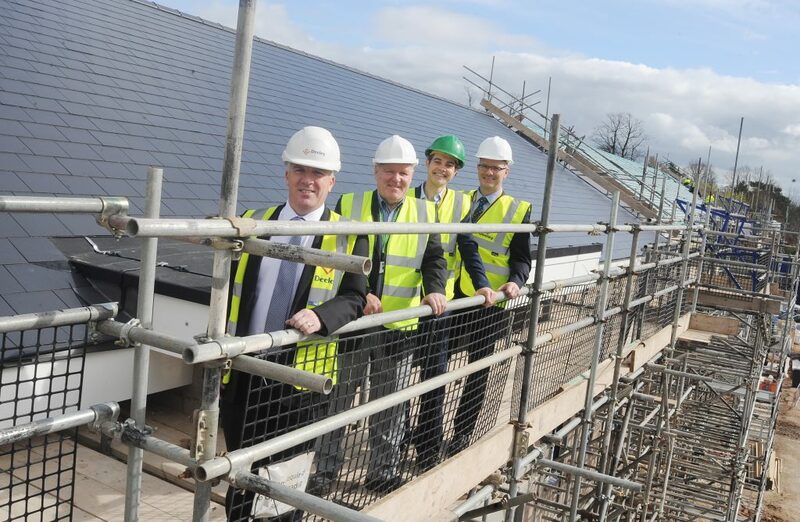 The scheme comes hot on the heels of a refurbishment project on Alma Building, to create a new home for the University’s IT department, and the major improvements to the Alan Berry Building in University Square which is its main administration centre. Both projects, which totalled in excess of £1.3 million, were finished on time and in budget. 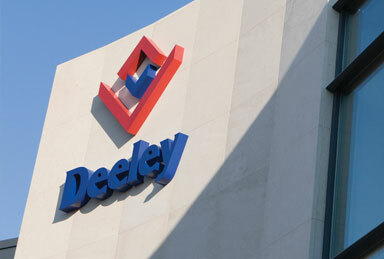 Martin Gallagher, Managing Director of Deeley Construction, said all three projects involved challenges set by the university’s location. “The reason the university brings so much vitality to Coventry is because the hub of its campus is right in the city centre. “That means in all three projects we have had to ensure that the surrounding areas remain open and continue to function as normal, which is always a challenge. “While all three have involved restoring and refurbishing buildings, they have been very different. Alan Berry is very much the front door of the university and is very high profile, and while Alma Building is not in such a prominent location, it houses massively important functions and is very much an engine room of the university. 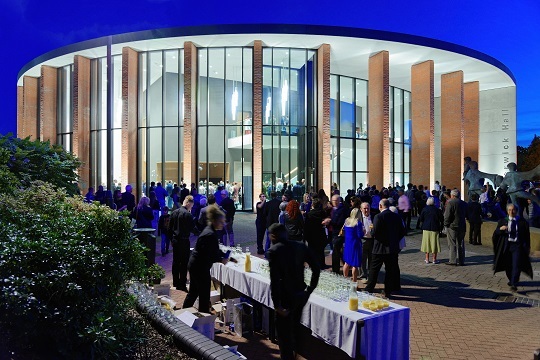 The university has spent in excess of £150 million in the last five years improving its campus – much of it spent on refurbishment. Rob Talliss, director of estates for the university, said: “Of course our large landmark projects grab attention, but we have a very progressive on-going programme of refurbishments which adapt our existing stock to make it suitable for modern learning methods and other relevant contemporary uses. “As a city centre university we have a responsibility to do our utmost to improve the environment, and that means ensuring that everyday life can continue for local people and visitors while we undertake our work.